Ford Motor plant in Geeong produced Australia's first fully assembled motor car. Ford start their sponsorship of Geelong's VFL Team. Coburg (VFA) enters the VFA. Footscray (VFL), Hawthorn (VFL) and North Melbourne (VFL) leave the VFA for their first season in the VFL. After North Melbourne's first game victory against Geelong at Corio Oval, the return encounter at Arden Street saw an infamous brawl resulting in combined player suspensions of 149 matches. 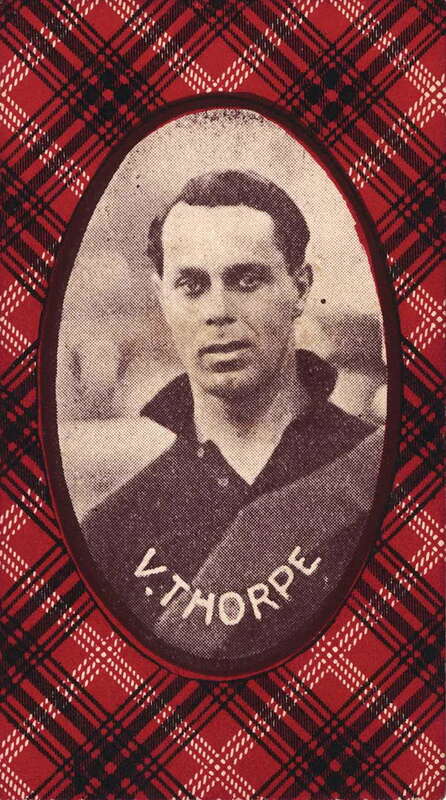 VFL Grand Final reintroduced after a round robin finals series was tried in 1924. Radio descriptions introduced during the VFL Finals. Council for Scientific and Industrial Research (CSIR) formed in Melbourne. In 1949 it would be renamed the CSIRO. Duke & Duchess of York (later King George VI) visit includes Melbourne and Ballarat. The Duke was later involved in a train accident in Western Australia. Gangster Squizzy Taylor killed in a shootout with Rival gangsters in Carlton. Australian Council of Trade Unions formed at a congress in Melbourne. Opening of Parliament House in Canberra. The National Parliament moved from Melbourne to Canberra. Geelong Association (VFA) leave the VFA. Sixth Australian Football Carnival in Melbourne, won by Victoria. The Australasian Football Council becomes known as the Australian National Football Council (ANFC). A range of State level structures put in place. Australia's first traffic lights were installed in Melbourne at the junction of Collins Street and Swanston Street. The Country Women's Association (CWA) set up in Victoria after existing interstate since 1922. St Kilda defeat Melbourne with a goal kicked 7 seconds after the final bell which the umpire failed to hear. Footscray win three games by one point and lose two game by one point. Geelong 19 8 (122) defeat Fitzroy 2 27 (39) at Corio Oval. 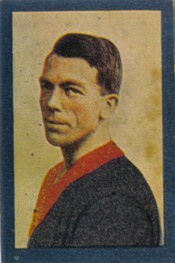 With Fitzroy's 2 goals 27 points being a record for least accurate kicking. The Great Depression began. It particularly affected Australia because of its high dependence on exports. Hoyts Cinema chain converts 20 of it's theatres for 'talkies'. 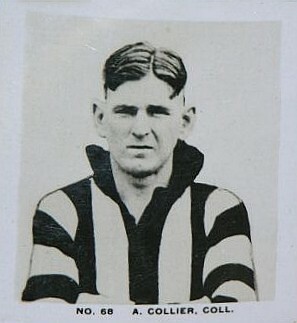 Clarrie Hearn (Essendon) won the 1929 Stawell Gift, off a handicap of 10 yards.